You will get thousands of web radio platforms while you are searching for a platform that will entertain you with Hip Hop genre of music. Furthermore, you won’t be able to find the best network that fulfills all your desires. 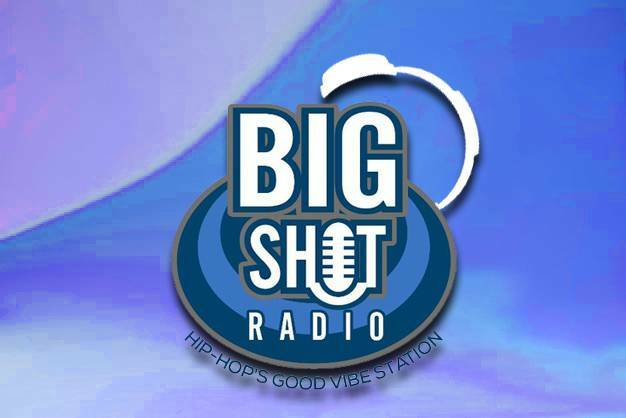 You don’t worry because here is the best hip hop channel that is known as Big Shot radio. Big shot is an American channel that provides its broadcasting in English language. The slogan of the network is very simple that is “Hip-Hop’s Good Vibe Station.” The network broadcast its shows 24/7. That platform also provides many other types of tracks such as Rap, Rhythmic, and R&B. Furthermore, these songs are created by latest and professional artists. First air date of that platform was held in 2015. The channel has also launched many apps through which people can easily tune with that channel. Following are some platforms that offer you apps concerning your operating system. If you want to get more details about that radio, then you should follow the official website live.mystreamplayer.com.